Keith signing autographs. he's so cute!. 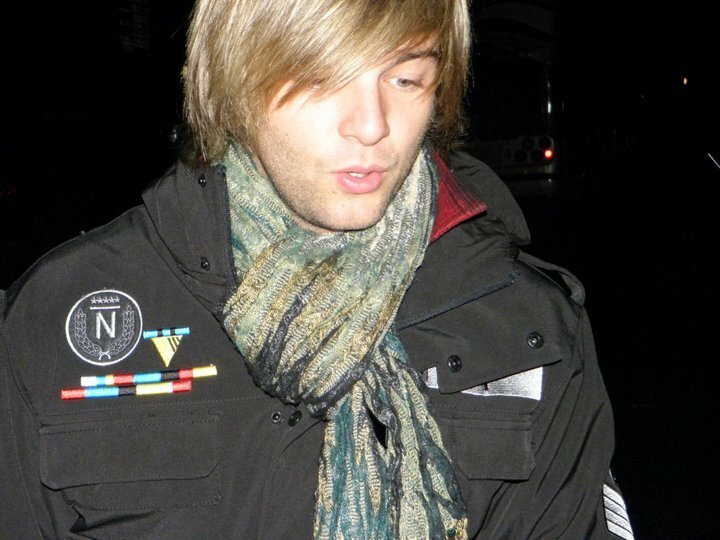 HD Wallpaper and background images in the Keith Harkin club tagged: keith harkin celtic thunder. This Keith Harkin photo might contain stahl and stola. love this pic! poor keith, looks like he's darn cold! yeah he does look cold. lol that's the coat he was wearing when I met him!! it was literally 15 degrees outside, we were all freezing!